I had the chance to visit the Swarovski Crystallized Concept store in NYC. It was like stepping into a 3 dimensional Swarovski crystal bead catalog. Every Swarovski bead in every color was on display. 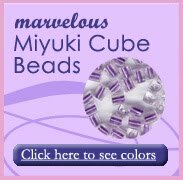 It was a great opportunity for me rediscover all the shapes and colors and see the new designs and colors of Swarovski crystal beads. There was finished jewelry on display as well which was just as inspiring. 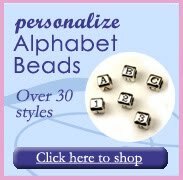 If you ever has a chance to visit the store, you definitely should, you will be mesmerized by all the gorgeous crystal beads. 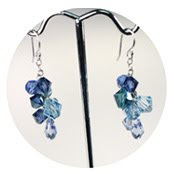 My experience inspired several pairs of dazzling Swarovski crystal earrings, cascading from simply elegant sterling silver ear wires. 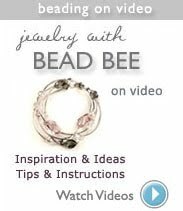 Theses earring as simple to make if you know how to wire wrap. The only materials you need are ear wires, head pins and crystal beads. There are endless combinations of colors and shapes. Bringing You Blue Skies & Florida Sunshine!